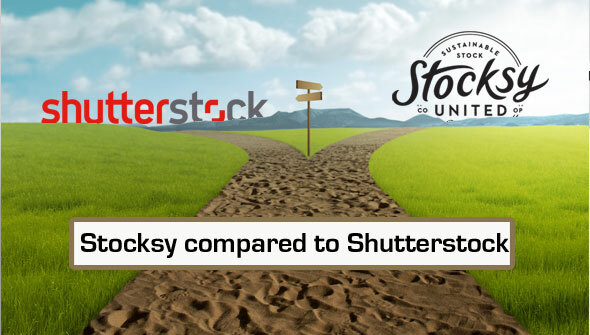 Using Adobe Stock as your primary image source has its benefits, especially if you are using Photoshop and other Creative Cloud applications as your primary photo-editing app. For one, CC users enjoy 40% discount when added to their subscriptions. They also save time and effort from downloading the Adobe Stock photos to their computer and reworking upon buying the images. This means that the stock photo agency is integrated with their CC desktop software. 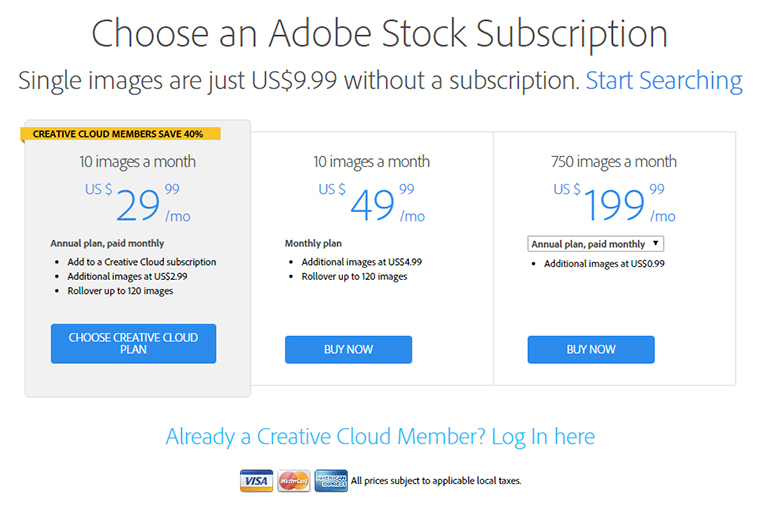 Perhaps, the greatest benefit of using stock photo agencies, like Adobe Stock (check this review here), is the savings. You can forget about the expensive and time-consuming photoshoots as Adobe Stock becomes a more convenient and less expensive alternative. 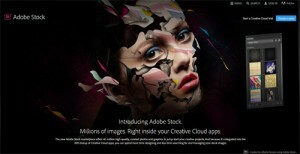 And with a Creative Cloud subscription, you do not have to worry about seeing the same images among your competitors. You can use your photo-editing software to make them appear custom – as long as you have the right license. Before you start looking for stock photos, you should determine the goals of your project first. This will save you from the hassle of finding the wrong images. When making decisions, listen to your visceral voice. Especially if you have trouble choosing between similar images, choose the one that evoke emotions, thoughts and moments. Find an image the compliments your message. You do not want to send the wrong impressions to your readers, so make sure your image supports your message. If you want to include people in your images, choose the natural ones. Stay away from Adobe Stock photos that look over-posed. If you need an image for print, make sure to get images with the size and resolution appropriate for print. Choose a subject that your readers can easily relate to. They work better in capturing your readers’ attention and encouraging them to take action. Make your that your chosen images are proportionate to your design. This promotes a more professional feel and appearance. Update your images as time changes. Unless your subject is retro, make sure that your images are up-to-date. If you need an image for a presentation, choose one that has enough space for text. Images with plenty of space are suitable as background. Avoid dull and muted images that can easily fade into the background. It can be time-consuming and expensive to conduct your own photoshoot. 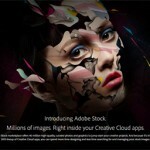 Fortunately, Adobe Stock has millions of high quality, royalty-free images in their collection. You can surely find one image that suits your creative project. Whether you are running a blog, website, or campaign, you can never go wrong with Adobe Stock photos. Just make sure you get the necessary license to avoid copyright violations.